Broadly held as the best in the series, Heroes of Might & Magic’s greatest strength by far was its beautiful musical score and stunning visual quality for its time. Factions were diverse and highly unique, even if it did lose balance for that sake, and the most expensive faction to maintain and build by far was the Tower, a citadel of wizards, a haven for the magical conjurations like the genies, or their enchanted constructs like golems. Though a Tower can appear on any terrain, it’s themed to the snowy tundra, and you can step straight from grassy plains on the world map, into the glorious arctic valley in which the Tower stands. Visually it’s a delight, but the music… oh wow, the music. Pizzicato strings met with trilling woodwind and violins that rise and fall like a chill breeze, then cut with moments of deep and thunderous cello parts that evoke images of the descending storm wrought by the season, and the mages who dwell in the twisted spires high above. A game that’s fast approaching twelve years old surely shouldn’t still be releasing new content? Well if World of Warcraft can do it, apparently so can THQ’s Titan Quest, as the game recently released a new DLC, Ragnarok. Continuing with the series of legends from around the world, they turn to the far north and into Norse mythology, pitched against the gods of Asgard. 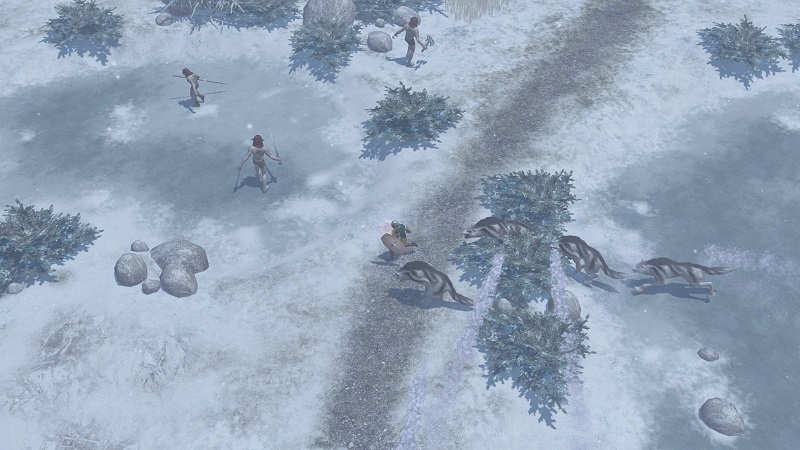 Wandering through Greece, Egypt, Asia and Hades, there hasn’t been an awful lot of snow in the game so far, and not even in Grim Dawn – a game produced by the original team – was there much by way of snowfall. Finally, as of last month, after a whole decade we have a snow level, and it is the biggest act of the game so far, and finally leaving the tropics for colder clies. Worth noting that the expansion also adds trousers, wise move guys. 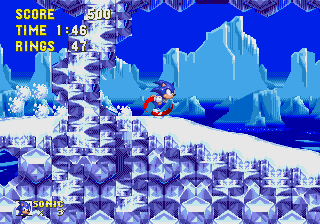 After launching themselves from a cannon, both Sonic and Tails land in the IceCap Zone, a cold abyss. A maze-like first act, before going deep into the freezing cold caverns of the zone. From snowboarding, to breakable ice-walls, this zone has a lot of interesting little features. It’s easily one of the more unique levels in the entirety of the Sonic the Hedgehog franchise. There’s not really too much more to say about the IceCap Zone, bar for the fact there are lots of slippery floors. It’s very easy to slip too far, or to go too fast and end up skidding into an enemy. But, even though it’s a pretty basic level, it stands out as one of the more interesting zones. You know, I didn’t mention this about the IceCap Zone, but that was the fifth world of that game. So guess which world Freezeezy Peak is? You’ve guessed it – It’s also the fifth world! 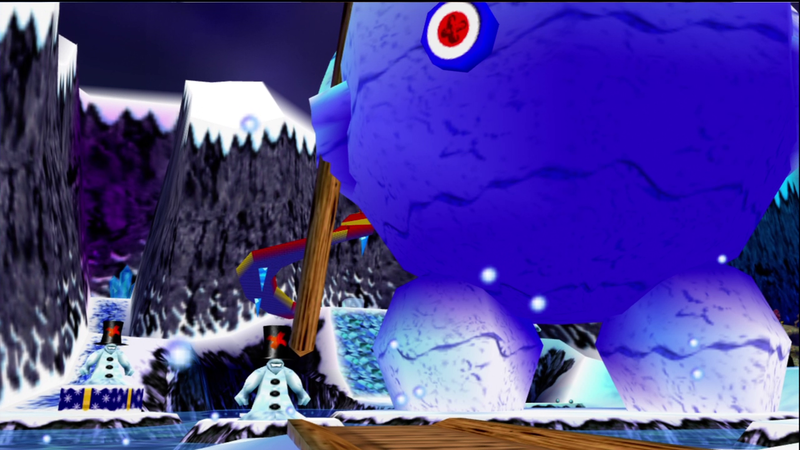 On the sixth floor of Gruntilda’s Lair, Freezeezy Peak is a place filled with lots of winter-y, Christmas-y objects or landmarks, such as a giant Snowman and a Christmas tree. Another interesting face about Freezeezy Peak is the entrance to the level, which resembles an Advent Calendar. Coupled with this, there is an unused song within the games files, simply called Advent, which people believed were related to the level, although the games music composer, Grant Kirkhope, has gone on to reveal what the song was in the files for. Still – It made for an interest theory! In an entire country of ice and snow how are we to select a single area where the weather and the cold are most noteworthy. 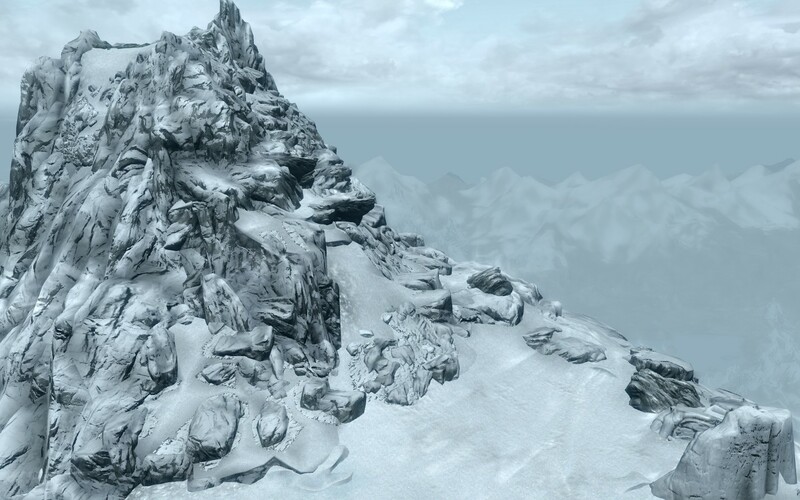 The peak of the Throat of the World is shrouded in a perpetual blizzard, lethal to anyone fool enough to try climbing past the temple of High Hrothgar to meet the master of the Greybeards, Paarthunax, but there is a way to meet the dragon and gain his insights into the way of the voice. The Thu’um can still the blizzard and open the way to the snow covered path, although it doesn’t last for long. You’ll need to use the shout repeatedly as you climb because the snow comes back faster than you can clear it, and has the odd ice wraith in there just to remind you that this isn’t your average cold snap. This is ice that hates you! From the Frozen Throne, the newly crowned Lich King Arthas rules his army of the dead. The immense fortress of ice and stone is populated entirely by the deceased, those given entirely to the dark reign of Arthas and the scourge. Its corridors are paved with skulls, it’s halls decorated in spires of ice, shrouded in cold fog, and its steeples are home to frosted dragon skeletons. 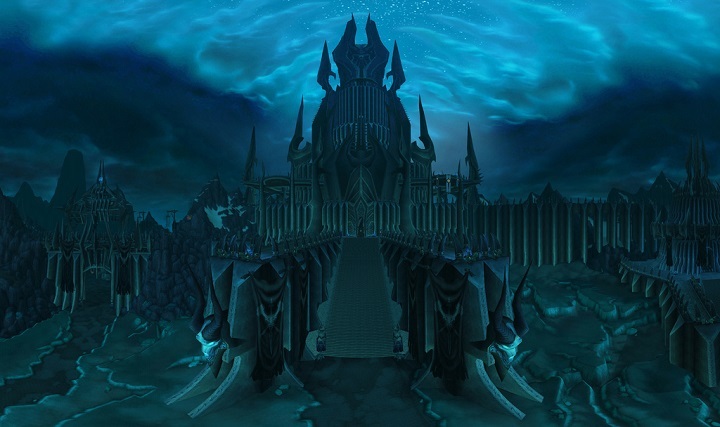 Situated deep in the heart of Northrend, Icecrown Citadel is a stately manor with easy commute to icebergs, a great view of constant blizzards, and features a great community of the recently and well established deceased. Your landlord is a former crowned prince and requires no rent except your tormented soul and undying fealty. When a map is well designed, it can inspire people to do some pretty incredible things. League of Legends, the world’s most popular MOBA, has done just that with the Howling Abyss map. Gamers got together on the Summoner’s Rift map, the most well known map for a normal game of League of Legends – 5-a-side, with three lanes. People decided that they wanted something new. So people created “ARAM”, or “All Random All Mid”. This basically meant that instead of using the top and bottom lanes, everyone went for a random character and they all went in the midlane. 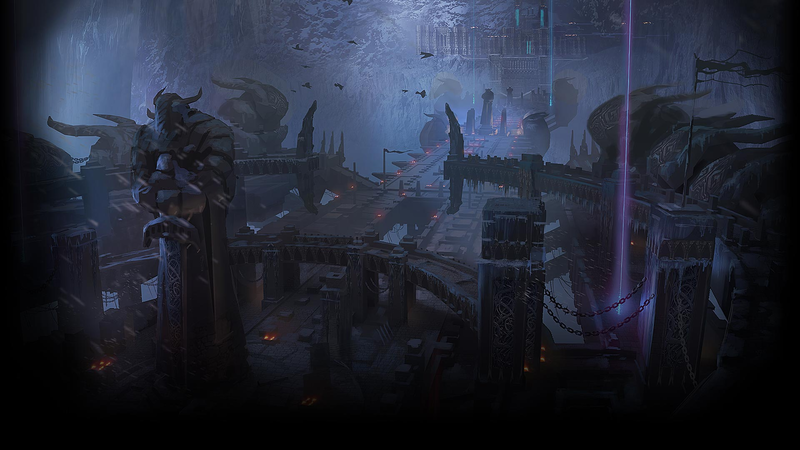 Seeing this, Riot games brought Howling Abyss in to be the official map for their brand new gamemode, as inspired by its fans – ARAM. … It’s Pokemon Trainer Red! And he’s looking to battle the best of the best (that’s you, if you made it this far)! But to make it really crazy, you fight him atop a snowy mountain, where there’s nothing but the sound of the wind. 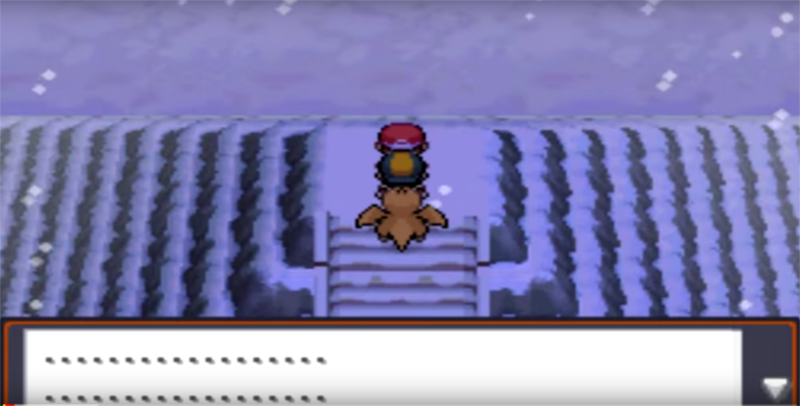 When you approach Red, he says nothing, he just initiates a battle with you – and with the Hail pummelling you, on top of the cold frigid mountain, along with the highest levelled trainer in the game… Yeah: This is a tough, epic final encounter. Bless old Cobblepot, he’s got his theme and he’s sticking to it, meaning live penguins and an actual frozen lake for a dance-floor into which he can unleash live sharks just to keep things fresh! While Batman’s sneaking his way through the criminal lair, he has the dubious pleasure of listening to Cobblepot freezing a man’s fingers with a borrowed freeze-gun and smashing them with a hammer. No accounting for taste in music I guess. 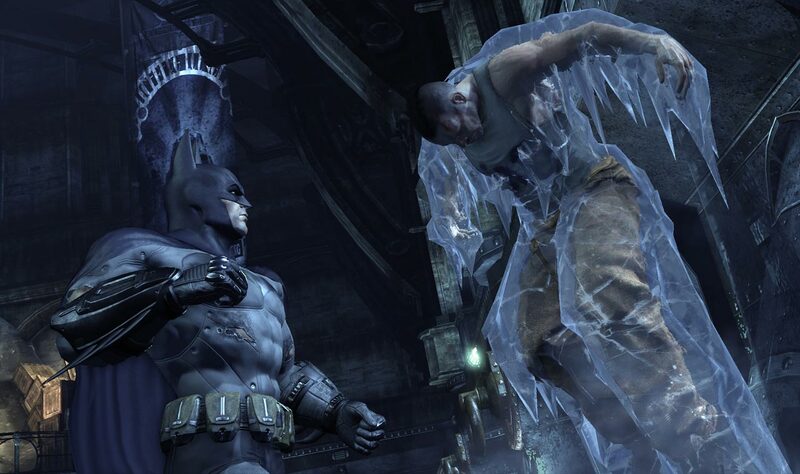 Your first trip you spend creeping over thin ice in order to rescue GCPD officers frozen in place, and after a few visits with a less than grateful Victor Fries, you might have to use some of the ice grenades to spawn a new raft. Small mercy that the cowl comes equipped with grappling hook and thermal underwear. Could really have done with that shark repellant though. The Ice Palace was a simple enough dungeon, filled with hazards and of course, a whole room which is a treadmill which totally fits the ‘Ice’ theme of the place. Nevertheless, the Ice Palace was one of the more memorable dungeons of A Link To The Past, which is arguably one of the better Legend of Zelda titles. But from slippery ice, to monsters that just jumped down onto your head, this was a hazardous dungeon! This is no Water Temple, which is just pure hell incarnate, but this is still a frustrating little dungeon to those who are unsuspecting. Sure, if you’ve unlocked a bunch of the spells in the game, you’re just going to ride through this dungeon, but if you’re like me and just want to do the story first, then bonus content after, then you may want to be prepared for a few tough fights. No matter how cold it is, Joel and Timlah are at work, ensuring they uncover the best of the Ice/Winter Levels and Maps in all of video games. As such, it’s time for us to look at two more examples, although this time, the two honourable mentions we found are both listed for the same reason. You’ll see exactly what we mean by that when you read on to our next two frosty entries. 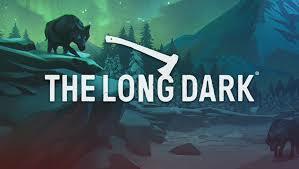 It’s hard to put into a list of levels and worlds, a game which is entirely set in the freezing cold, but it’d be outright wrong not to at least comment on The Long Dark. No other game I have seen gives the sensation of the creeping cold robbing you of your strength, piercing your skin to seize your very bones, to become grateful for a moment by the fire. Most games can manage to create a suitably chilling wind, a visual spectacle of ice and snow, but I have yet to see a game where your exhaustion grows audibly, as the body slows and becomes weak under the burden of carrying what you need to survive another night, or a game that passes the shivers of the character onto the player. The wolves and bears become a minor nuisance after a few days of holding back starvation, dehydration and hypothermia. Well, similar to our last entry then, the Ice Climbers spend their whole time climbing mountains. Icy mountains at that! So, therefore, every level of the Ice Climbers is some form of icy, snowy mountain. It’s a golden oldie, so we felt we’d be a little remiss by leaving the Nintendo classic title out – Besides, it’s literally in the name of the game! It’s not exactly a hard title, nor is it hugely enthralling by today’s standards, but it is certainly a game that helped shape the future of gaming in its own right. Sure, the gameplay is simple at best and sure, the characters entered into Super Smash Bros. which is way more famous than their game ever was, but we could not ignore the Ice Climbers, at least whilst they climb their way into the honourable mentions of this list. Oddly fitting that these two are at the very bottom of this list, don’t you think? Brr, I’m done with being this cold. If you’ve not had your fix of ice levels yet, then you’ll get your say soon. In the meantime, let us reflect upon all of the levels we’ve just had a look at, along with the two games which are entirely based around these cold maps. Whilst you consider them, why not choose what you think should be next week’s Top 10 topic? Urgh, turn up the fire, it’s time for us to talk about what we’ve just listed. Yes, number one this week had to go to The Legend of Zelda’s Ice Palace, but what do you think? Do you feel we got our order wrong, or did we forget a really good ice level? As ever, let us know what you thought of this week’s list in the comments below, or over on Facebook and Twitter. 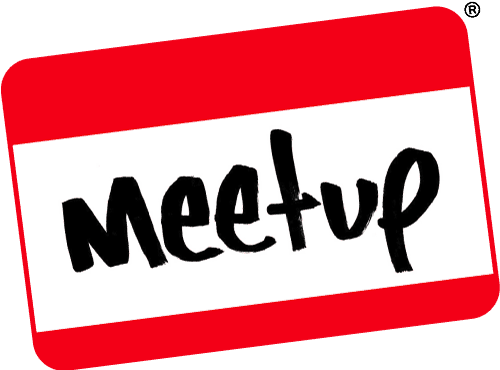 This entry was posted on December 16, 2017 by GeekOut Team. It was filed under Gaming posts, Top 10, Video Games and was tagged with A Link To The Past, Banjo Kazooie, batman: arkham city, Freezeezy Peak, Heroes of Might & Magic 3, Howling Abyss, ice, Ice Cap Zone Sonic the Hedgehog 3, Ice Climbers, Ice Mountains, Ice Palace, Icecrown Citadel, League of Legends, levels, maps, Mt. Silver Pokemon Gold/Silver, ragnarok, The Elder Scrolls V: Skyrim, The Iceberg Lounge, The Long Dark, Throat of the World, titan quest, Top 10, Tower Faction, Winter, World of Warcraft.